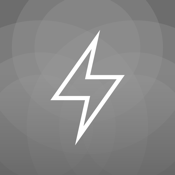 Relax White Noise is the best way to say no to distracting noise. 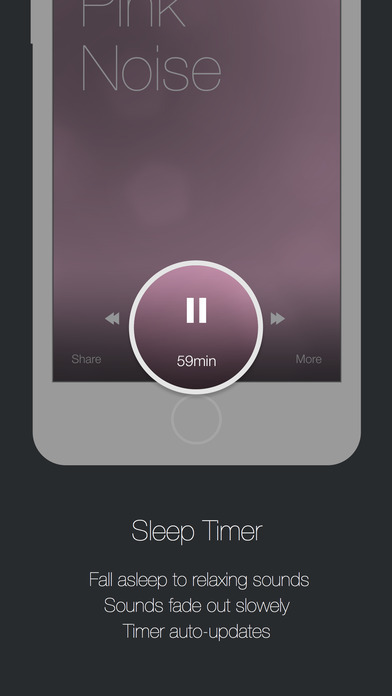 Open up the app and sounds start playing automatically so you can sleep, focus, meditate or just get some quiet time right away. 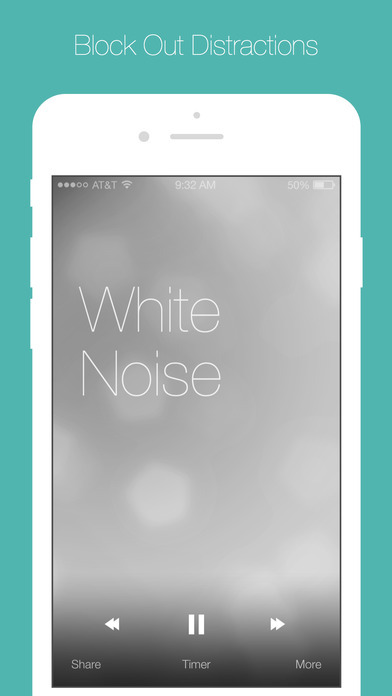 The app includes all the White Noise essentials created to a high definition quality including: Blue Noise, White Noise, Brown Noise and Pink Noise all in a beautiful and easy to use interface. 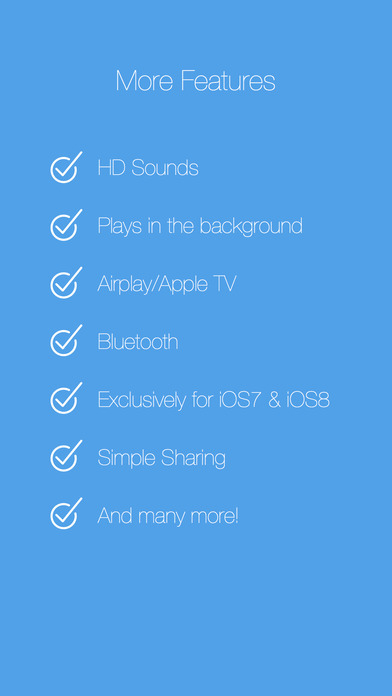 Relax White Noise was created by a small team, dedicated to bringing you frequent free feature updates. We’d love to know how we can help you relax even more, so please get in touch with us via the App Store “Support” link, or tweet us @brightenstudios. Thanks!